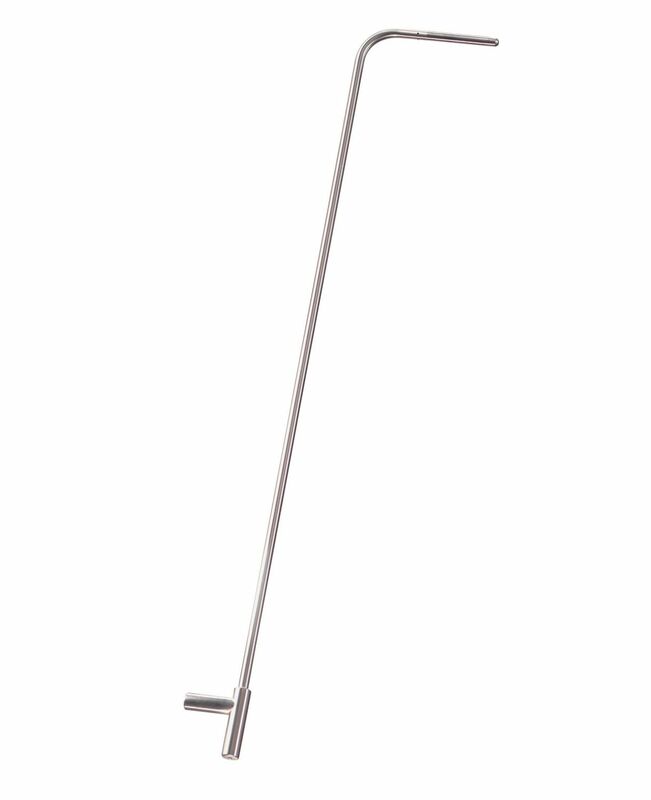 This 13.8" stainless steel pitot tube can be used to measure flow velocity. 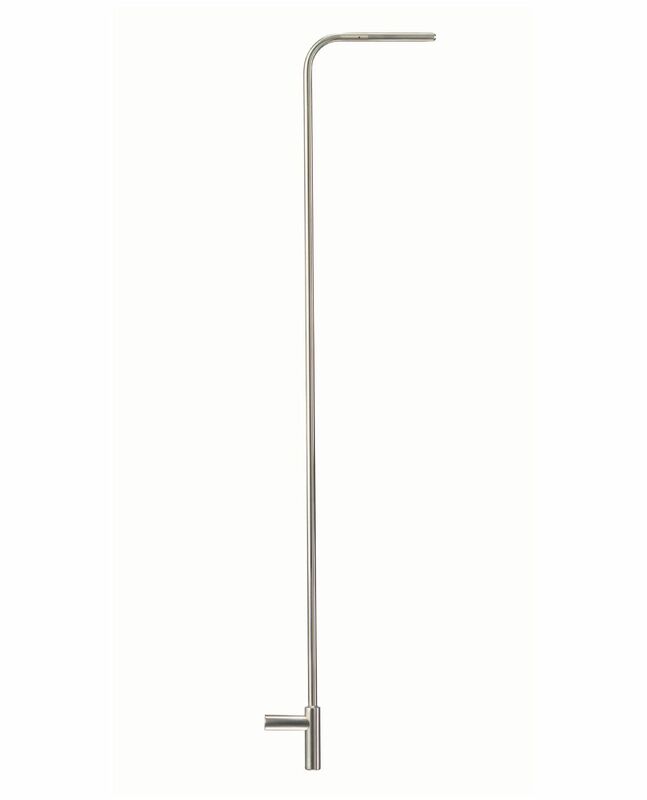 This 19.7" stainless steel pitot tube can be used to measure flow velocity. 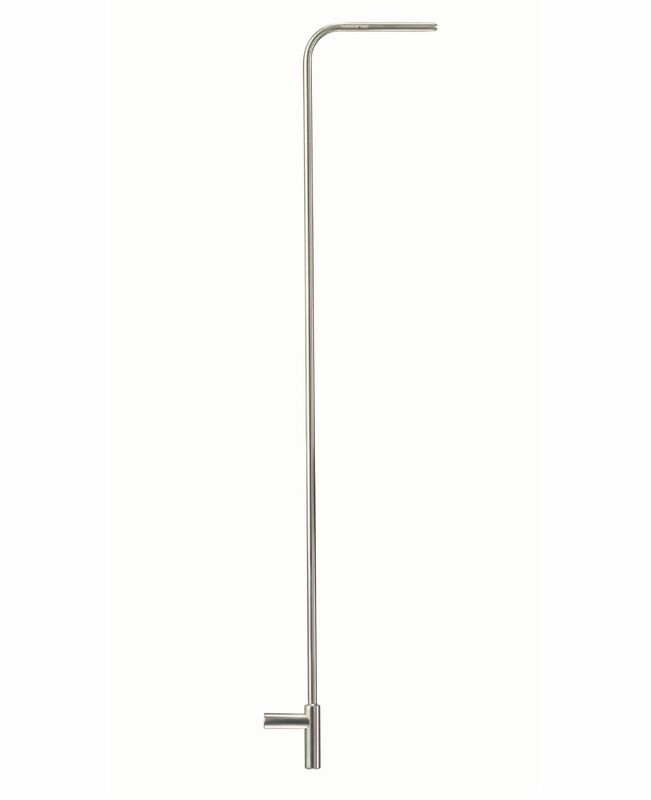 This 3.3' stainless steel pitot tube can be used to measure flow velocity.